Thanks to ‘Make in India’ we have seen few mobile startup this year, otherwise we only see Chinese OEM taking away the market. Today Hyve Mobility entered in smartphone arena with the launch of two new mobiles – Hyve Storm and Hyve Buzz smartphones. 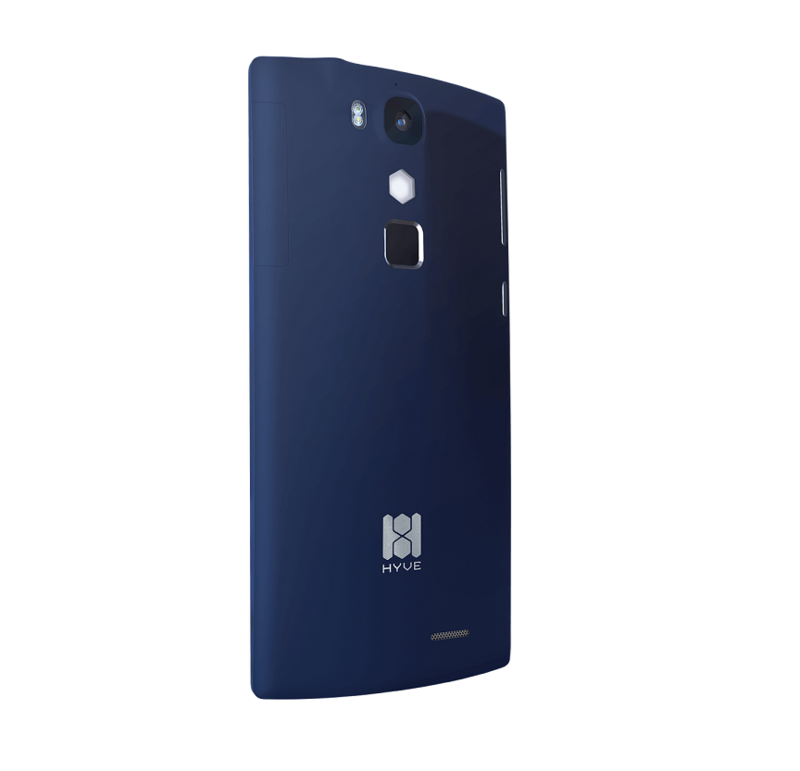 Just like CREO which had promising debut with Mark 1 smartphone, Hyve Mobility is looking good. Hyve Buzz comes with 5.5 inch full HD display and powered with Octa core processor with 3 Gigs of RAM. 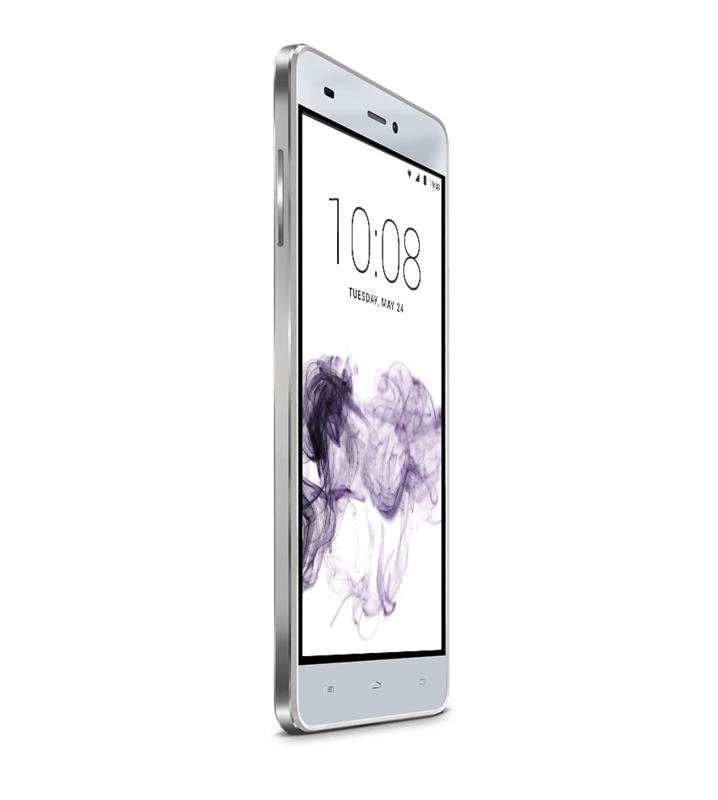 It has fingerprint sensor on the back and comes with 16 Gigs of internal storage. It’s priced at Rs 13,499 and directly takes on Yu Yunicorn and Motorola Moto G4 Plus smartphones. It runs on Android 5.1 Lollipop and will get the Marshmallow update very soon. It has NFC chipset for mobile payments but that’s very new concept in India and it could take many more years to get fully functional. The Hyve Storm is priced at Rs 8,999 and comes with 5 Inch HD display, quad core Mediatek processor coupled with 2 Gigs of RAM.